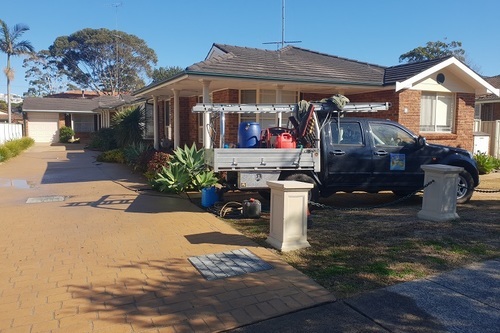 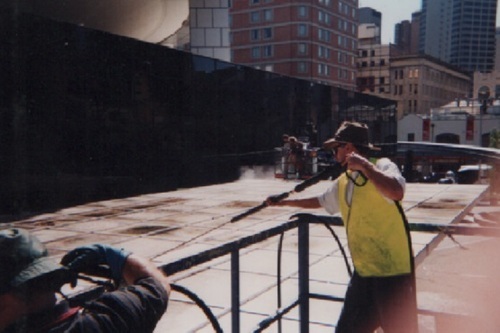 Our strata body corporate pressure cleaning services will enhance the exterior areas of your buildings and properties grounds and hard surfaces you manage and we`ll bring them back life again. 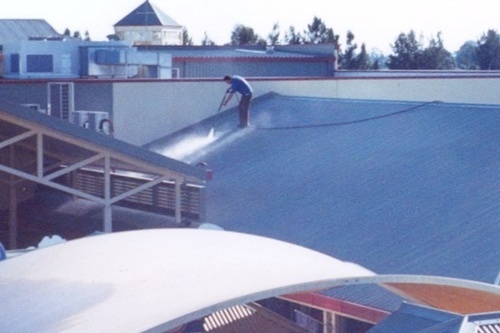 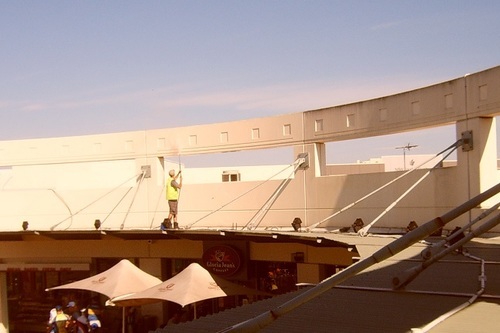 For over 20 years we have managed and cleaned many exterior home units, villa`s, townhouse`s and business complexes cleaning common areas, building facades, awning, roofs, stairwells, carparks, driveways, paths and signage removing all signs of mould, dirt, grease/oil and graffiti tags and any other foreign matter. 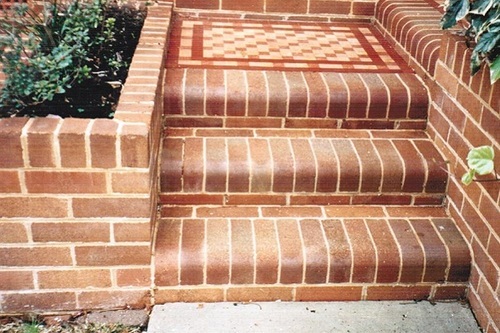 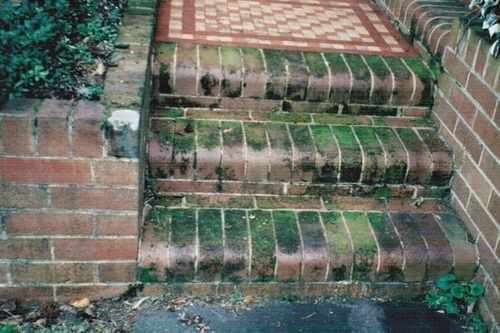 Our strata cleaning experience over the years has helped us better understand how best to pressure clean various surfaces without causing damage to the surface, its easy to damage concrete, bricks, pavers, cement, stone and timber without proper knowledge of the actual damage a pressure cleaner or the wrong cleaning agent can cause that cannot be repaired, or is a hassle to fix, as there is no schooling for exterior high pressure water cleaning services for around the home, you have to learn on the job lucky for you we caused our damage many years ago, and that won`t be repeated again. 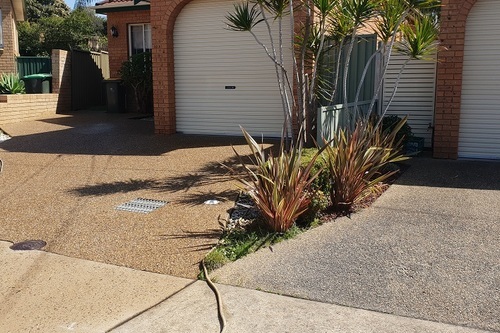 Service ares include Sutherland Shire Sydney South, Sydney inner west, Georges river council area we offer free quotes.